By the time the Beatles made their ground-breaking appearances on the Ed Sullivan show in February 1964, their fame had already spread to the US. Those appearances, however, took the ‘mop-tops’ to a new level of celebrity – and by the time the Fab Four did their first tour of the US in 1964, Beatlemania, American-style, was in full force. 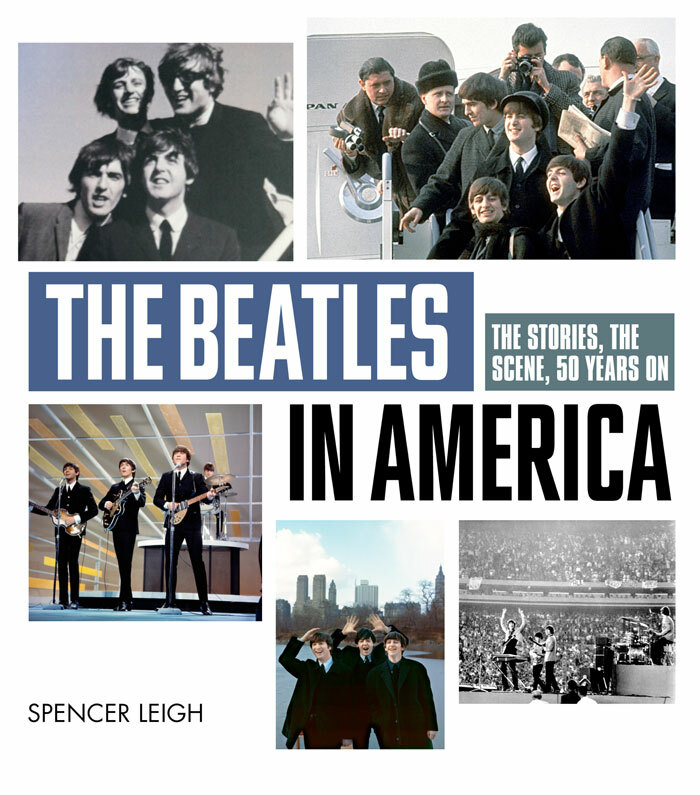 The Beatles in America tells the gripping story of the band’s transformation into the first truly global rock superstars, using exclusive and previously unpublished (in print format) interviews with key figures of the era – from such as Del Shannon, Roy Orbison and Cynthia Lennon, to Davy Jones (of the Monkees), Joan Baez and Pete Seeger – to grant amazing personal insights into the impact the band had on the music scene. The book covers all of the North American tours, with maps detailing which cities were played on each tour. Special features throughout focus on topics of special interest, for example on the role played by radio in ‘breaking’ the band in America. The book is illustrated with an awe-inspiring selection of photos, and an amazing array of memorabilia, from tickets to posters to fan merchandise. Sid Bernstein – promoter of the famed Shea Stadium concert – contributes a foreword. 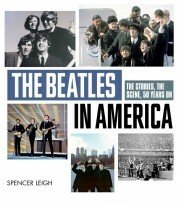 The book is published to commemorate the 50th anniversary of the Beatles’ appearances on the Ed Sullivan Show.